Anyone who sent a check to the IRS this month certainly doesn’t need to be convinced that there is a relationship between money and feelings. I can personally attest that paying a hefty tax brings up a great deal of painful emotion. The case for the union of money and psychology is overwhelming. Almost everyone experiences fear, sadness, grief, anger, or happiness around money events. Large life events like divorce, death, bankruptcy, losing a job, and selling a home clearly involve money and evoke emotions. We may be less likely to notice the psychological aspects of smaller money events. 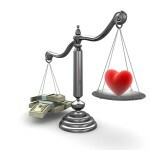 Yet even acts like paying monthly bills, buying birthday gifts, or shopping for groceries have an emotional component. Researchers like psychologist Daniel Kahneman (who won the Nobel prize in economics) find that 90% of all financial decisions are made emotionally, not logically. Even the seemingly cold and calculating world of investing is driven by emotions. Economic theory is being set on its head as economists are slowly coming to realize that, regarding money, consumers often don’t make rational decisions that are in their best interests. Yet 18 years after a small group of pioneering financial planners and therapists first met to explore the relationship of emotions and money, the field of financial psychology is still in its infancy. It’s really no wonder. On the money side of the equation, we have institutions like large brokerage houses, insurance companies, and banks. Like all businesses, they need to be profitable. Any concern these institutions may have about the union of finance and psychology is likely to focus on ways to manipulate customers’ emotions in order to sell more of their goods and services. On the emotional side, psychologists and therapists rarely mention money issues. When they do talk about money, it’s often in the context of their own fees. Their training doesn’t address the idea that both they and their clients may have emotional issues or beliefs around money that could be destructive. This leaves a big gap. In the middle of it are consumers who don’t know how to develop healthier patterns of behavior around money. They may overspend to relieve stress, feel overwhelmed by credit card debt, be unreasonably fearful about financial security, be overly trusting or overly suspicious, or give or lend too much to family members. Some of these consumers have at least some idea that their destructive financial patterns are psychological. They may realize they need more than financial facts to change those patterns. Yet they may have no idea where to find the help they need. The one group of professionals that is moving to fill that need is client-focused financial planners. Unlike advisors who sell financial products, client-focused financial planners receive no commissions but charge fees for their advice. 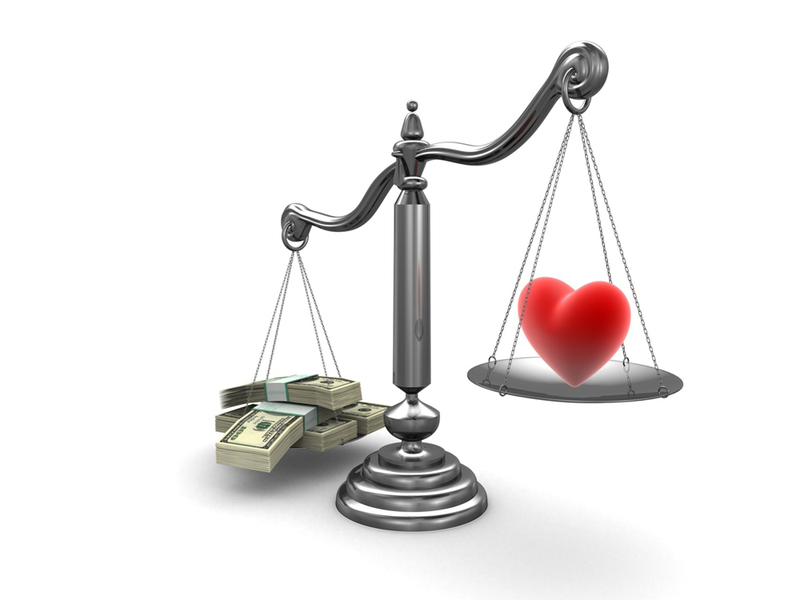 By law, they must act as fiduciaries and advocates for their clients. Historically, financial planners have not embraced the notion of money psychology. Obtaining the Certified Financial Planner® designation still requires no formal training even in client communications or conflict resolution. Yet a small but growing group of client-centered financial planners is seeking out training in psychology and communication. A few even partner with financial therapists. The challenge for consumers is how to find these professionals. One source is the Financial Therapy Association, which has a list on its website. Gradually, more consumers as well as professionals are realizing that it’s possible to combine financial knowledge and psychology to create more balanced relationships with money. This awareness is sure to increase the demand for financial psychology services. It will be exciting to watch this infant profession as it grows.